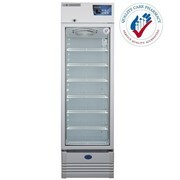 Vaccine Fridge is best to use for clinics, pharmacies, hospitals and health centres. 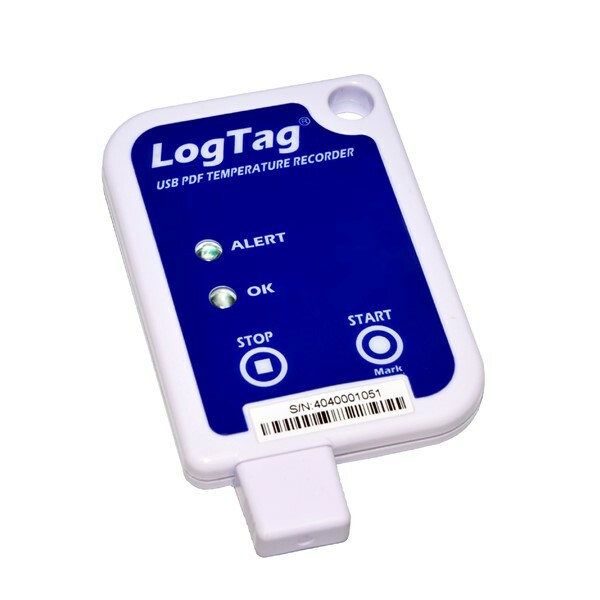 *Limited Time Offer - Receive a Free Logtag USB Data Logger Valued at $141.90. 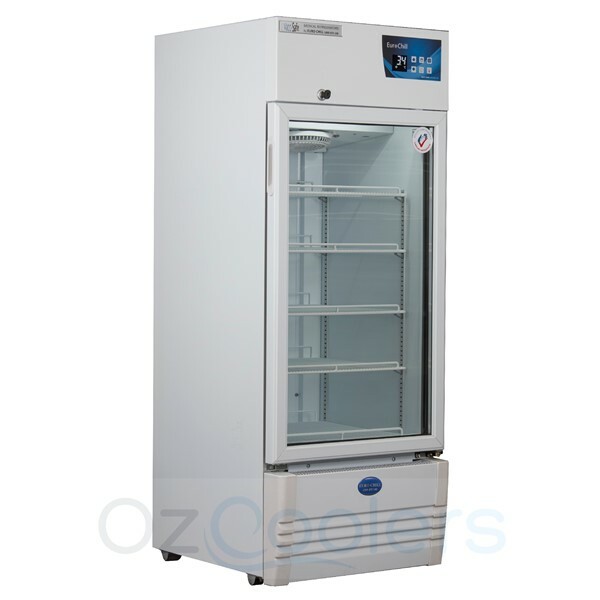 *Next day delivery for Melbourne Metro Area and Conditions apply. Pipe & fin cooler vs older Cooling plate so minimal fluctuation in temperature, we don’t need to place our probes in a thermal paste to hide temperature fluctuations. 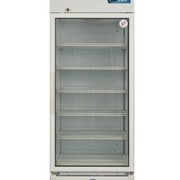 It features Fan assisted cooling to ensure a consistent and even temperature distribution on all shelves. 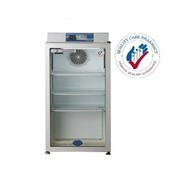 The Vacc-Safe®250 has a storage capacity of 250Liters and it includes 5x fully adjustable plastic-coated Steel Shelves that will keep your vaccine products organized. 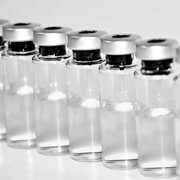 The Shelf upstands at the front to mitigate against vaccines being knocked off and you will have a multiple shelving height options, not restricted by moulded slots. 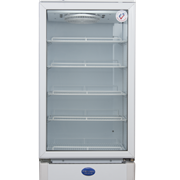 This unit is Rust Free and has no plastic internal liner and it leaves your fridge to look good as new just by keeping it always clean and well maintained. 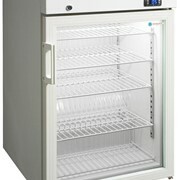 The temperature range is from 2° to 8°C and it has a much Higher Ambient Rating ranging from 40°C and 75% Humidity. 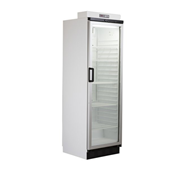 It is a very easy to install unit that includes an instruction manual which serves as a guide for installation. 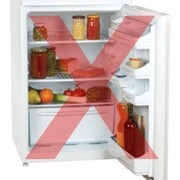 You will also receive a free LogTag that records your data so it will never be lost. 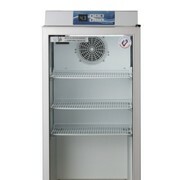 The unit has a large 'Easy to read’ Digital temperature Display and it records the Max/Min Temperature history. 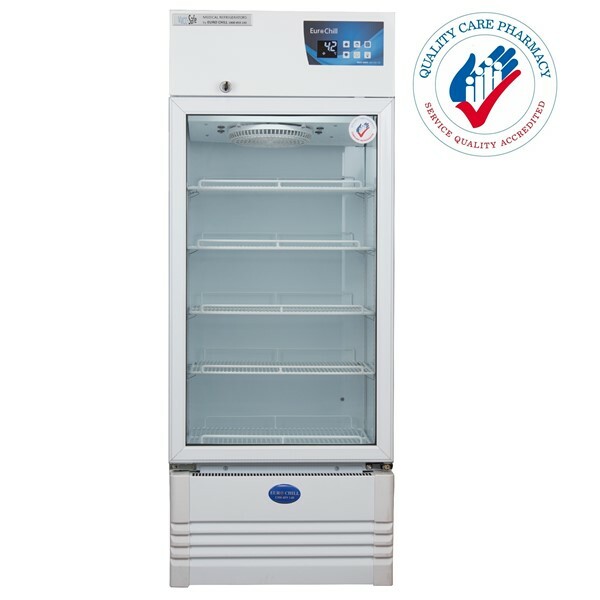 The Vacc-Safe®250 Premium Vaccine Fridge comes with a programmable door alarm that will alert you in some cases the cabinet door is left open. 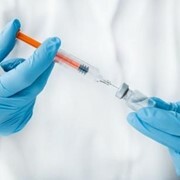 This is to give you an assurance that your vaccines are safe and secured. Whether you are a pharmacy, hospital, nursing homes, laboratory or veterinary service we have the best equipment to meet your needs. Our team is committed to our vision to provide global and local brands at the best price to you. 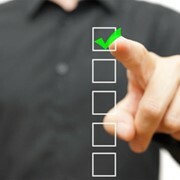 We ensure you are satisfied from the first contact to post-delivery follow through. Our success depends on your satisfaction and success. 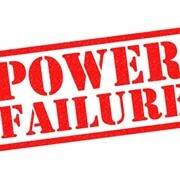 We are all about long-term relationships, not one-off orders. 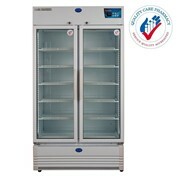 We offer sales and warranty Australia wide. 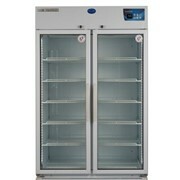 Rent-to-Buy & Option and Certified Used Equipment are also available. Our friendly and knowledgeable customer consultants provide professional advice and technical assistance to customers any time of the day. We are available seven days a week to answer your queries. Talk to us by phone, email or our live chat service! 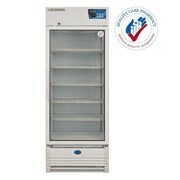 Mention MedicalSearch so OzCoolers can best assist you! Get a callback from an expert at OzCoolers to help answer your questions.